In order to ensure the life of woodworking machining center, general requirements is to avoid direct sunlight and other heat radiation, to avoid too moist, too much dust or corrosive gases places. 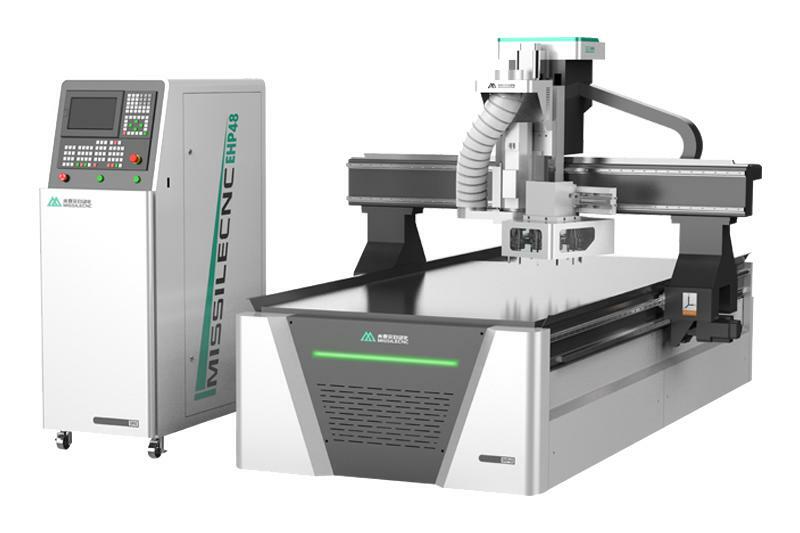 In order to avoid large fluctuations of power (greater than ± 10%) and probable transient interference signals affect, woodworking machining centers generally use special Line supply (such as low-voltage distribution chamber from separate points the way for the use of CNC machine tools) or additional regulation devices , can reduce the quality of the power supply and electrical interference. In aspects of woodworking centers use and governance, should make a range of practical and effective handling procedures. Such as lubrication, maintenance, use and standardized system, etc., are main contents of woodworking machining centers and treatment . Develop and abide by the rules is one of the important measures to ensure the safe operation of woodworking machining centers. Practice has proved that many failures can be reduced by the compliance with operating procedures. 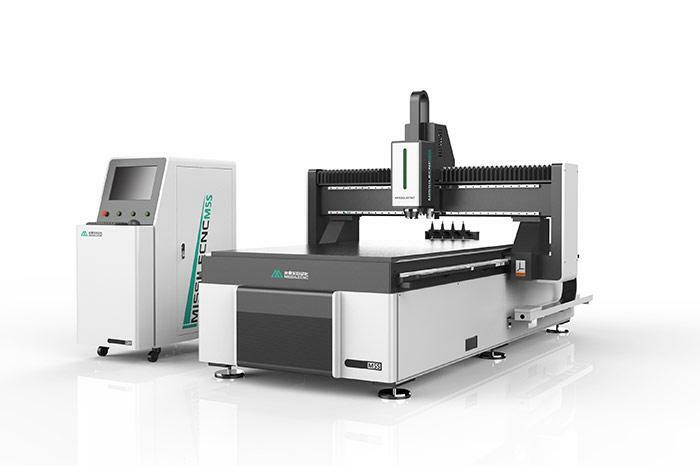 4, woodworking machining centers should not be long-term storage Take fully advantage of Woodworking Center take advantage of, especially in the first years put into use, making it easily the failed weaknesses early exposure, to be excluded from the warranty. Processing, wood processing center spindle minimize opening and closing, in order to reduce the clutch, gears and other components wear. Without processing tasks, woodworking center also regularly energized, preferably 1 or 2 times per week to each dry run for 1 hour. The use of heat to reduce the moisture machine itself inside the machine, so that electronic components will not be exposed to moisture, but also to discover whether the battery alarm, set the parameters of the system in order to prevent loss. 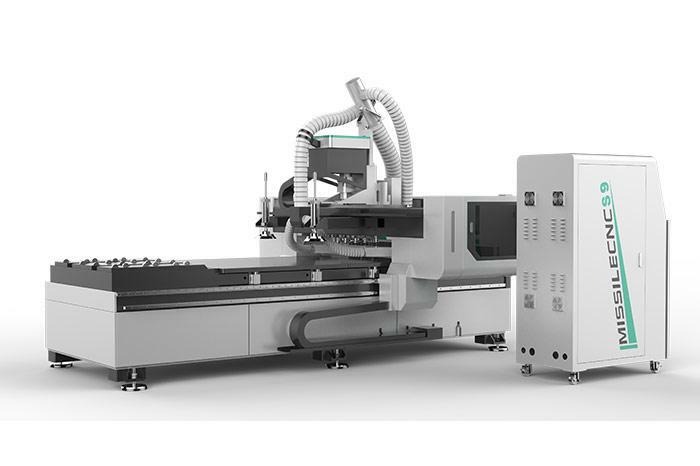 Previous: How do CNC Machines Work?